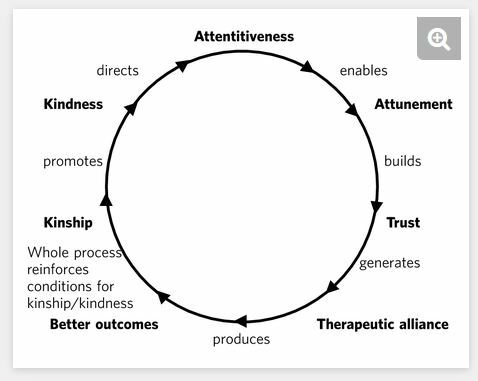 Here is a link to a wonderful editorial by Penny Campling about the role of Intelligent Kindness in Healthcare. It’s the kind of thing I’d love to have written myself. Please take time to read it and share it.